If I could give Piano Inside an 11, I would. James was amazing. The job involved moving an upright piano from up north to toronto, then a full-scale repair, coordination with a refinisher, move to our house and finally a tune-up. James was responsive, professional and did incredible work. He also followed up for a couple small after-the-fact fixes. Just awesome. Would highly recommend. I was donated a piano had had no Idea as to how I was going to pick it up. Pianoinside was suggested by the person who donated the piano. I'm glad they did They were very professional and courteous. They completed the delivery quickly and took extra care to protect my floors during the process. A big thank you to James, Oscar, Tank and Andrew. I received a great service from Pianoinside. the pick up was across the city with an elderly lady - they coordinated smoothly without me being on site. 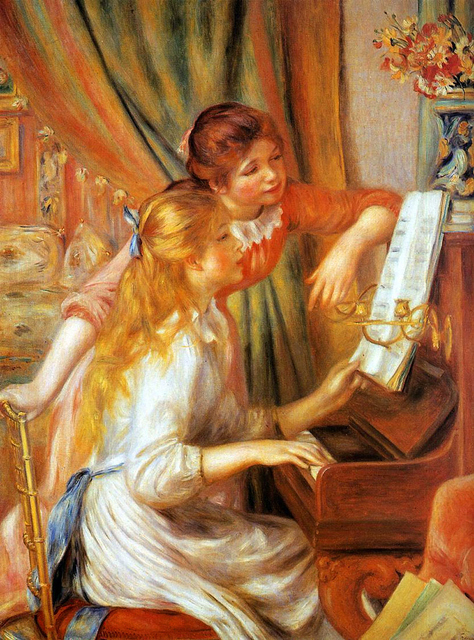 Once they brought the piano to my house, they took a great care and their skillful handling of the instrument was evident. I whoheartedly recommend this company. These guys were amazing! 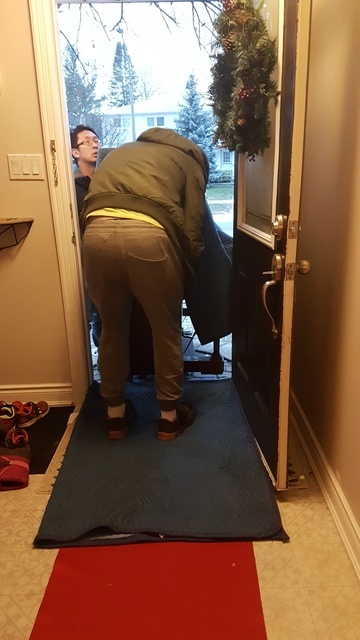 They were on time, they were courteous, they were very careful in my home and they did a great job in getting the piano delivered safely. I would have no hesitation in recommending them. Thank you for a great job. A piano move and a tune. Would absolutely reccomend. Fair price. They took care wrapping and transporting the piano and made sure to protect our floors also. Tuning made a big difference. The service we received from the company was fantastic! They were very careful not to dirty our floors and checked out our layout before they moved the piano inside. You could tell they were experienced by the way they were communicating with each other during every big move with the piano. They were they were very efficient. James and his crew moved the upright piano we recently purchased to its new location with ease and care. The final cost was adjusted a little bit at the arrival to our home because I hadn't counted all the steps correctly when getting a quote from James; nevertheless, the cost was still less than what other companies had quoted us. The entire crew were very efficient, polite, and professional. Highly recommended! Easy move, quick response time and great price! We wanted to move a free piano our friends were giving away. 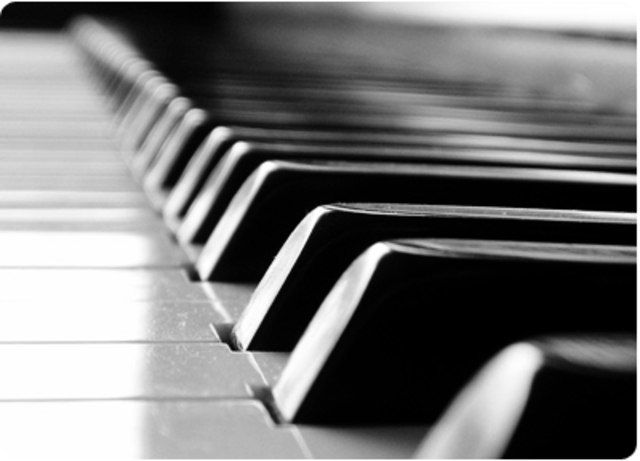 We contacted others for quotes, but pianoinside was almost half the cost of other companies! James contacted me within minutes! He offered alternate moving times as well. On the move day, he gave me info about the piano before making the move. They took extra care with the piano and he also tunes it after 3 weeks of settling. This is THE company to use for your piano move!! I was very pleased with James and his piano moving crew. They were very careful in my home and put special moving blankets down so as not to damage my hardwood floors. They were very patient in asking me where I wanted my piano and how I wanted it centered. Would recommend this company to others and am looking forward to having my piano tuned next week. PianoInside ia a Specialized Piano mover & Piano Tuner in GTA. Highest Skill with Lowest Cost. Storage Service available. Moving "ONE" piano at "ONE" time at "ON" time. Fully insured up to $10000 for th Piano,1M for workers and house. Everything related with piano. We only do piano. Steinway,Yamaha,Kawai,Heintzman,Mason & Risch,Young Chang,SamIck, All kind of brand from europe,asia, north america.